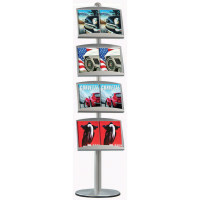 Leaflets and pamphlets are effective means of spreading information about the products and services of exhibitors at trade shows and industry events. 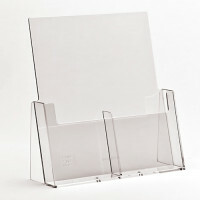 Scribo Displays offers a wide range of customized, durable, portable and reusable leaflet holders that facilitate the effective display of leaflets about products and services. 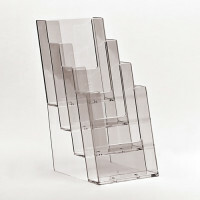 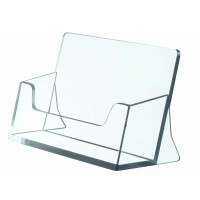 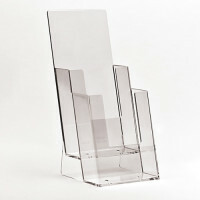 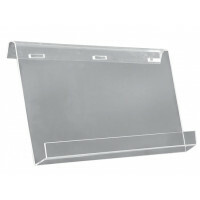 These leaflet holders serve as great advertisement tools as they are cost-effective and attractive. 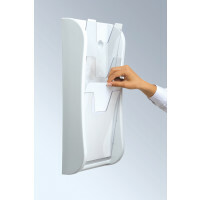 Take a few minutes out of your busy schedule to look up our catalog of leaflet holders that might be the most effective means for displaying your leaflets and pamphlets at the upcoming trade shows.